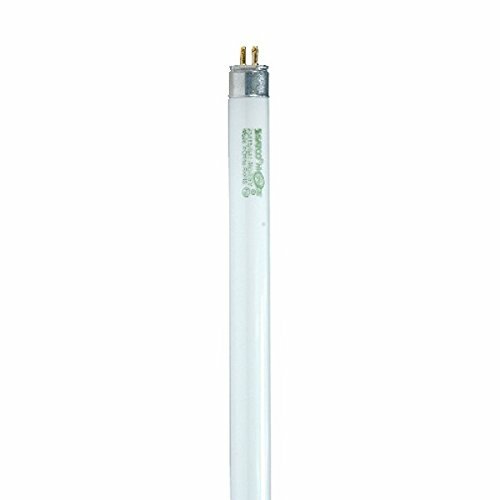 Satco-S8122 is a 54W T5 fluorescent lamp with a miniature bi-pin base. Satco-S8122 features high performance and efficiency. This product measures 45.8 inches in maximum overall length and 0.63 inches in maximum overall diameter. Satco-S8122 is both TCLP and RoHS compliant. Satco-S8122 has a long life of an average of 30000 hours.